We are a British family, living and loving life in the beautiful village of Mijas Pueblo, in Malaga, Andalucía in the South of Spain. We have travelled and lived in many places during our lives and have finally found our “home”. We chose Mijas as our home as Andalucía has a special something that pulls you and doesn’t let you go. It has so much to offer to so many people. 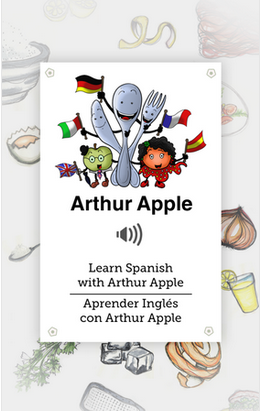 As the saying goes: “Andalucía … sólo hay una” (There is only one!). 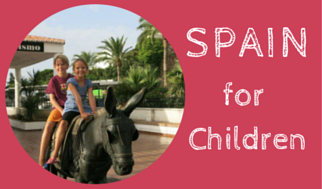 Our website is jam packed full of information about moving to Spain, living in Spain and our family holidays. 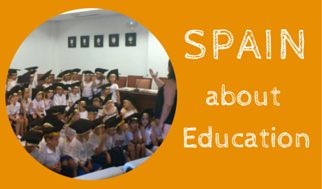 wanting to know what people who live in Spain think about the country. 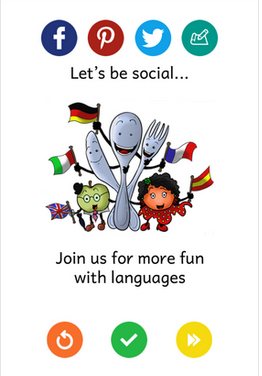 … we have a lot to share with you. 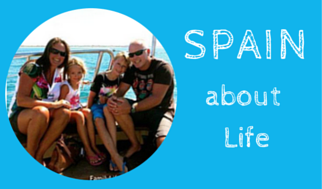 We love our Family Life in Spain and hope you enjoy reading what we share. 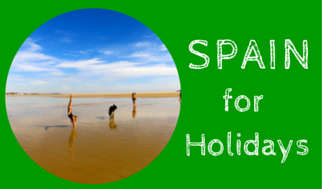 If you are considering moving to Spain, we invite you to sign up for our FREE Hints and Tips emails. These will be delivered to your inbox every week for 12 weeks. We do not spam and we keep your details very safe. By signing up, you will also receive a free copy of our bestselling Guide to NIE and Residency. 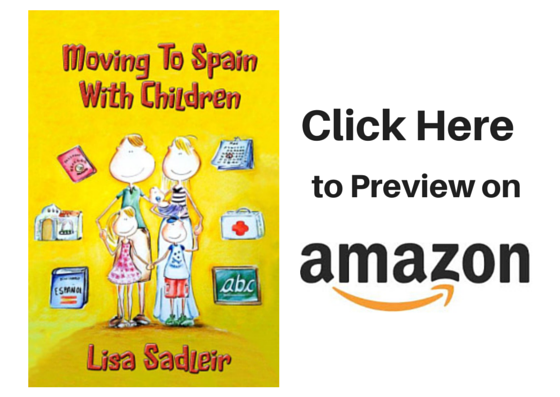 Our best selling book, Moving to Spain with Children, is now available on Amazon. Before deciding to purchase a copy, you can have a look inside and read all the great reviews we have received. 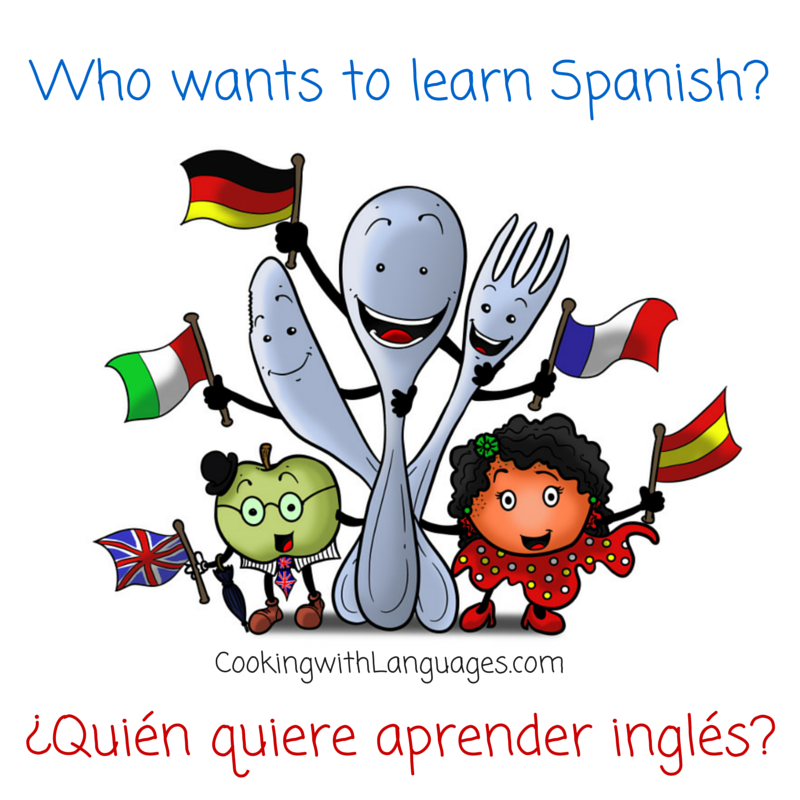 You’d be crazy to move to Spain without reading it!